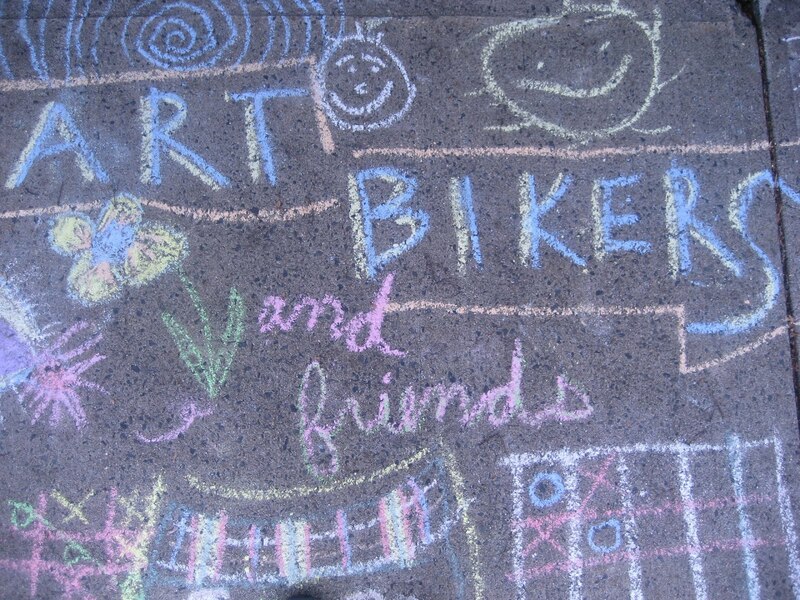 The Art Bikers will be taking part in Arts Engage this week. The training intensive begins bright and early Monday morning and runs all week. The Symposium begins Saturday.